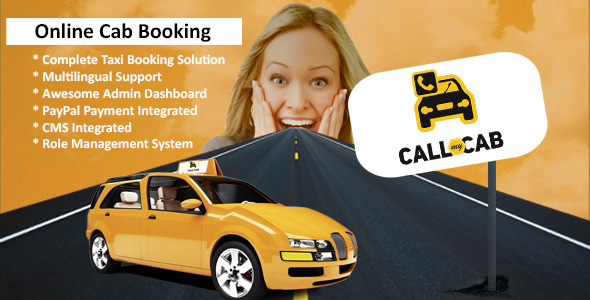 Call my cab presents awesome online software for taxi cab booking system. Built on PHP with Codeignator Framework. Its customer friendly website built for fast, efficient, effective, responsive way to access all the cab facilities on your finger tips. It has all the details, informsation of the cab, the cab driver and the owner of the cab so the customers feel secure in their travel and they can track the vehicle and driver easily with the help of the software.